The other day I was asked if Americans can or should celebrate the country we aspire to, instead of the one described in the Declaration of Independence? 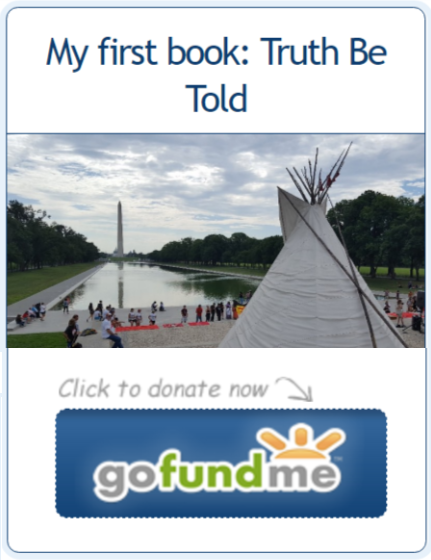 For the past decade, I have been working to educate our nation on the Doctrine of Discovery and the white supremacists’ influence it has on the foundations of our nation. This is especially evident in the Declaration of Independence, where, 30 lines below the inclusive and benevolent statement “We hold these truths to be self-evident that all men are created equal”, that document refers to the indigenous peoples of Turtle Island as “merciless Indian savages.” Demonstrating very clearly, that the only reason the founding fathers used the inclusive term “all men” is because they had a very narrow definition of who was actually human. I have written many articles regarding the Declaration of Independence, and I did not intend to write yet another one this year. But I appreciated being asked this question, and so I decided to respond.